As the potential for tourism investment in under-exploited Francophone Africa becomes ever-clearer, Senegal has been highlighted as an emerging economy that’s ripe for further development. 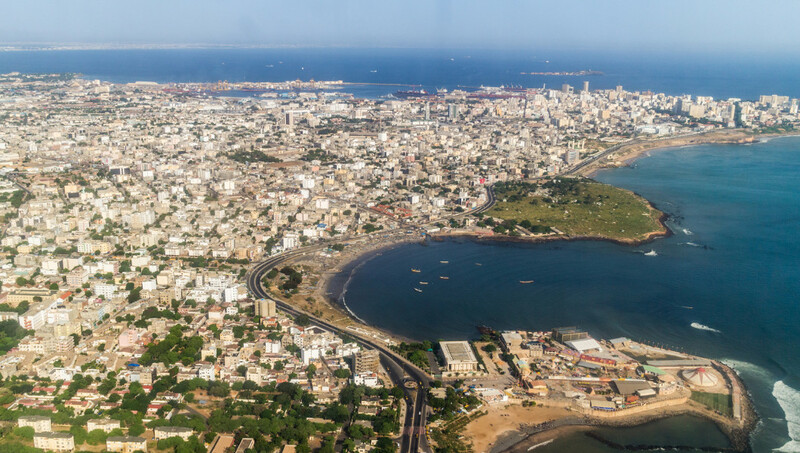 The country still faces challenges, but the government wants to put Senegal in the top five African tourist destinations with three million visitors a year by 2023. A detailed analysis comes from Horwath HTL, a global leader in hotel, tourism and leisure consulting, ahead of the new Forum de l’Investissement Hôtelier Africain (FIHA) in Marrakesh in February 2019. The conference, organised by Bench Events as a sister event to the long-established Africa Hotel Investment Forum (AHIF), will focus on the markets of north and west Africa. However, there are some challenges as well: on-going neighbouring conflicts; low-standards of services outside the capital, and the high cost of reaching Senegal compared to other seaside destinations in the region. Nevertheless, overall, Horwath believes there’s good potential for new mid-scale, economical hotels in Dakar and the “Petite Côte” area, which is now the top leisure destination in continental West Africa, where the market has been performing well. That optimistic perspective is supported by the hotel industry, which is seeing a number of development projects in the pipeline, including, in 2019, the opening of a Golden Tulip with 118 rooms, the Days Hotel & Suites with 84 rooms and the Hyatt Centric, with 150 rooms. In 2020, at the airport, a 460 room Movenpick recently announced by Accor is due to open and a midmarket hotel, developed by Mangalis. In the medium term, around 3,200 new rooms will be built - an Azalai along the Corniche, the Sheraton/Aloft in Almadies, Dakar, a second Club Med, which will be the largest seaside resort in West Africa, and two new hotel clusters, in Pointe-Sarène (1,600 rooms, 100% resort) and in Lac Rose (1000 rooms, Mixed business and leisure.